Digging Fork - The best friend of the garden spade. Making light work of heavy soils and easily breaking up clods of earth, aerating and working in compost with its strong penetrating tines. Length 107cm, width 18cm, weight 2kg. 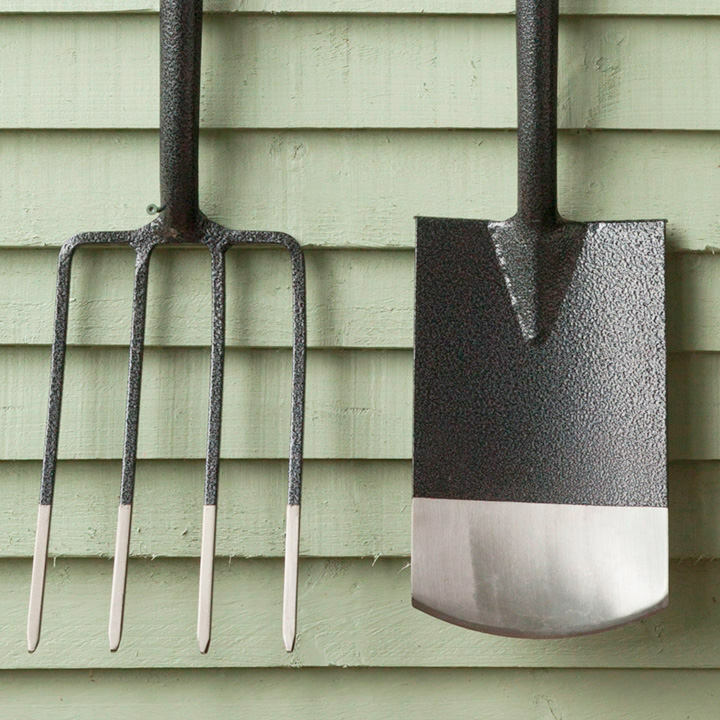 Digging Spade - The workhorse of the garden. 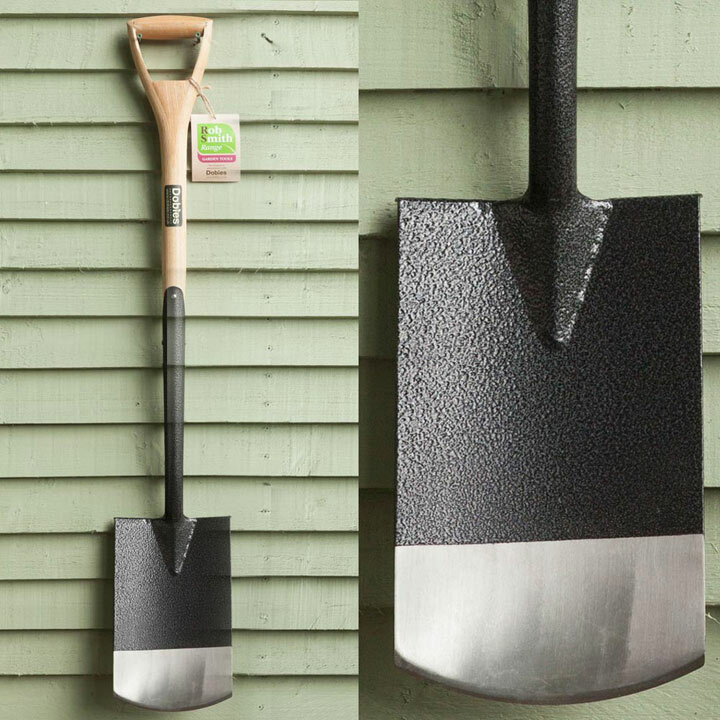 Perfect for general digging, lifting and planting. 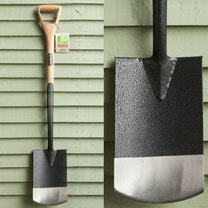 Also great for helping break up and improve soil structure - something every garden should have. Length 107cm, width 18cm, weight 2.08kg.